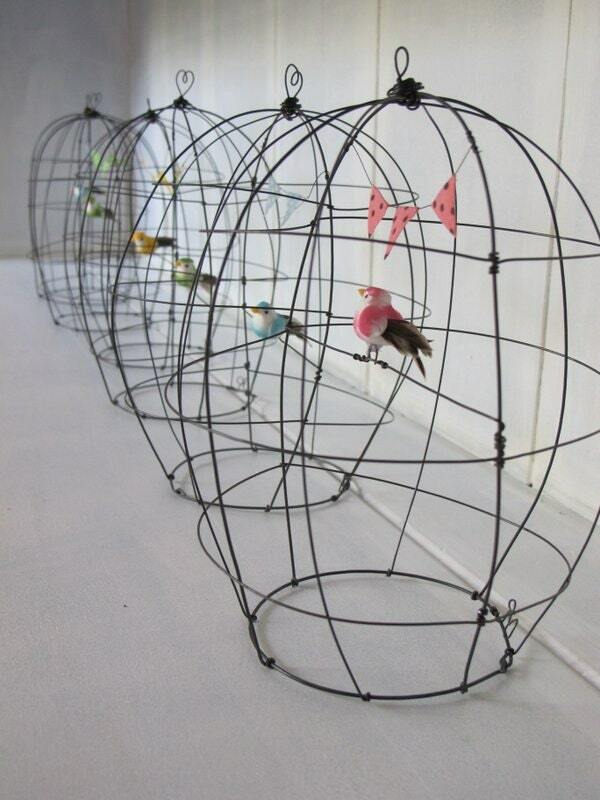 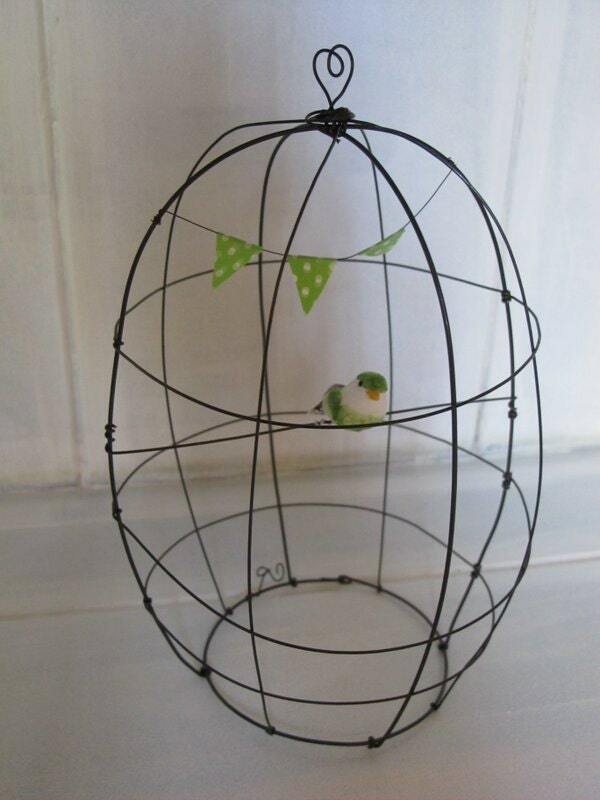 Small cage wire to hang. 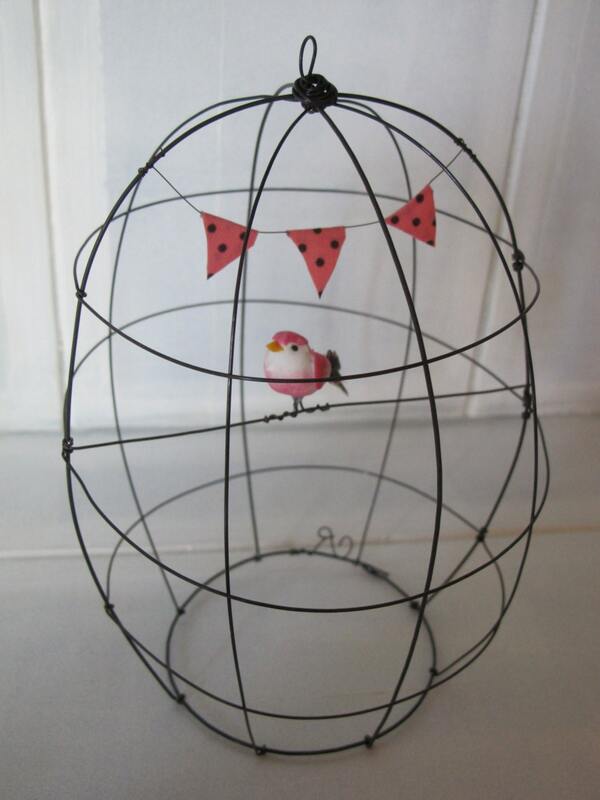 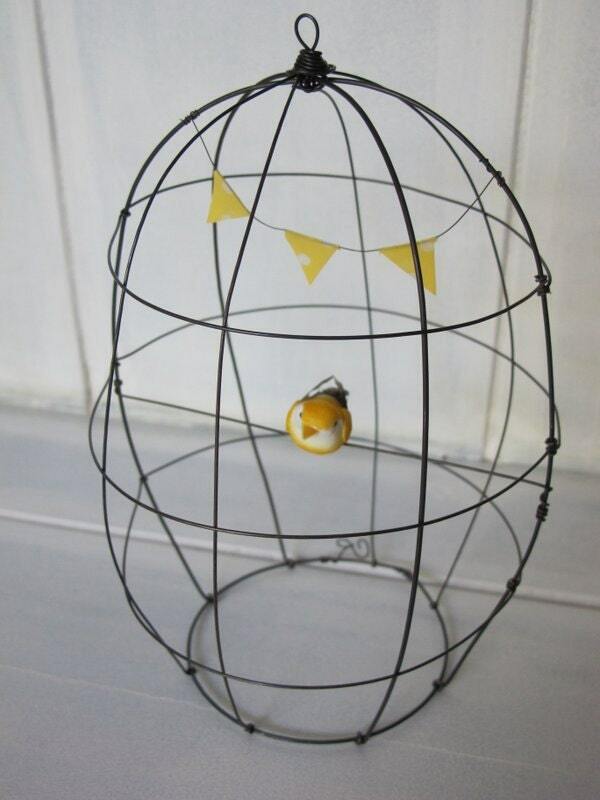 The cage measures +/- 25 cm ( 9.84" ) high and 12 cm (4.72") in diameter at the widest. 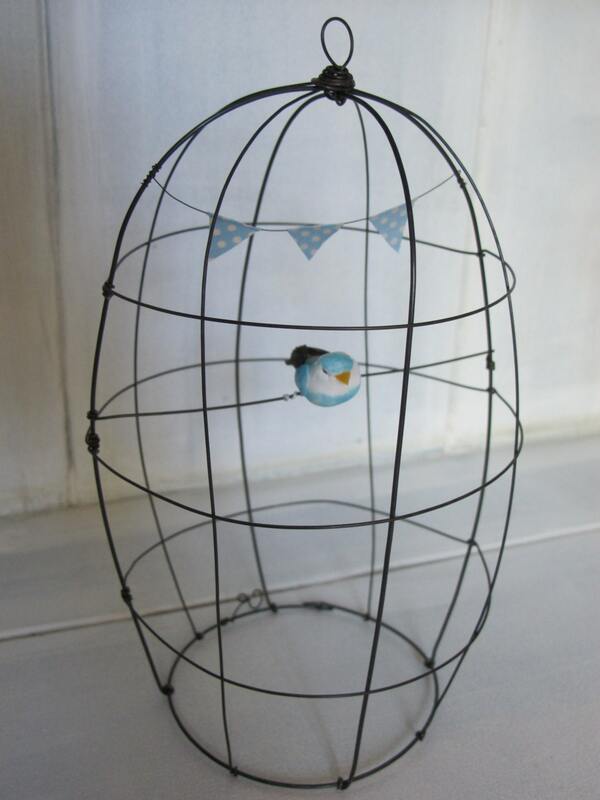 Shipping carefuly as little priority parcel with registered tracking number.